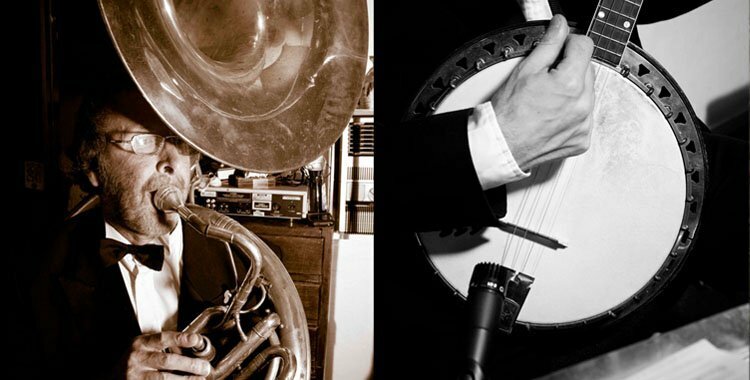 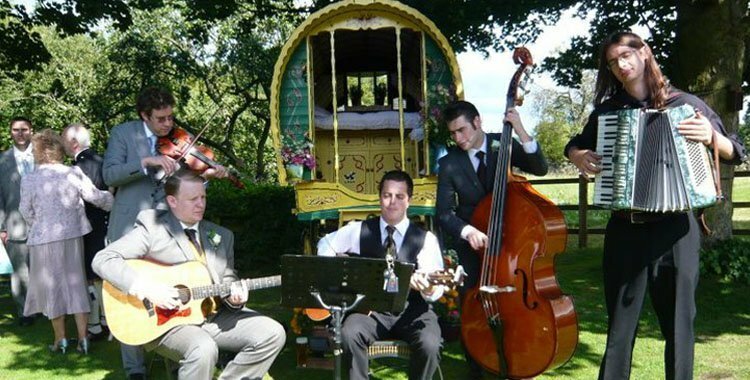 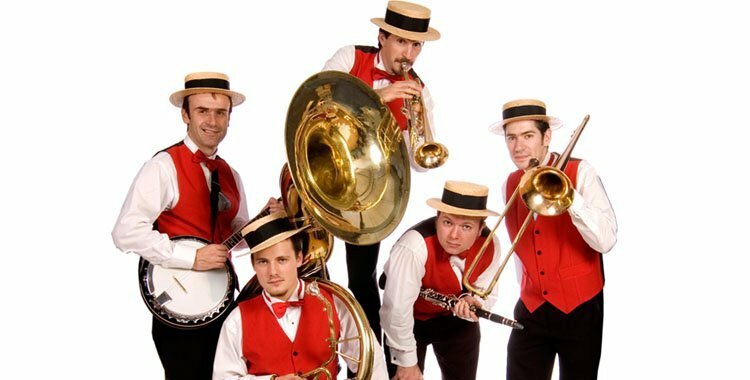 Below is our selection of jazz bands available for hire. 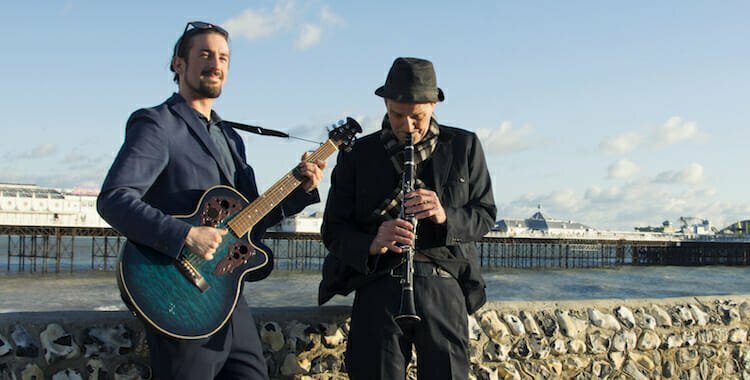 These acts include a fine selection of jazz standards or modern songs in their own jazzy style. 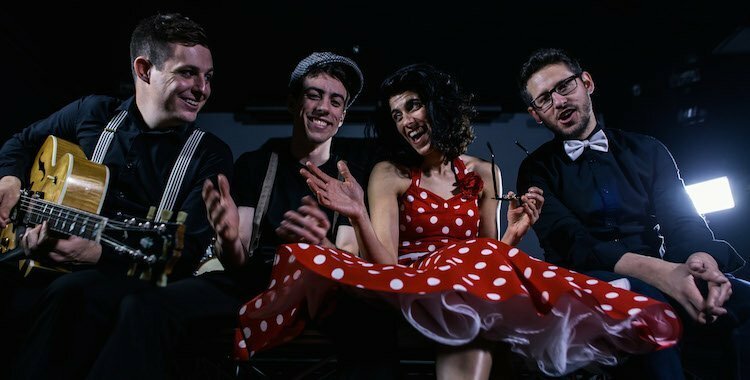 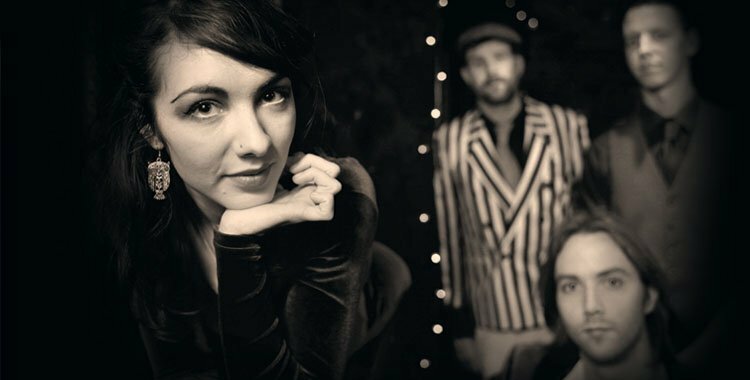 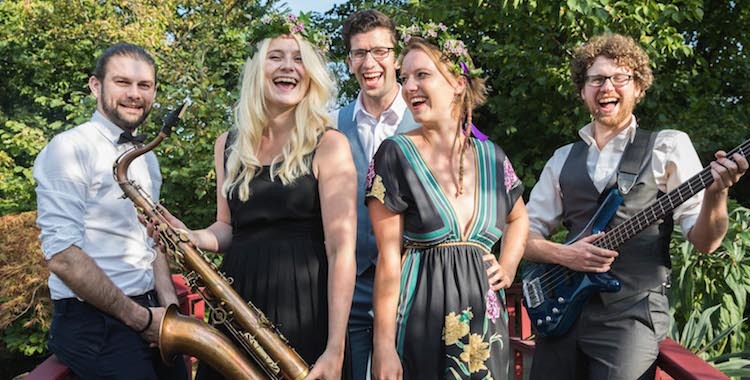 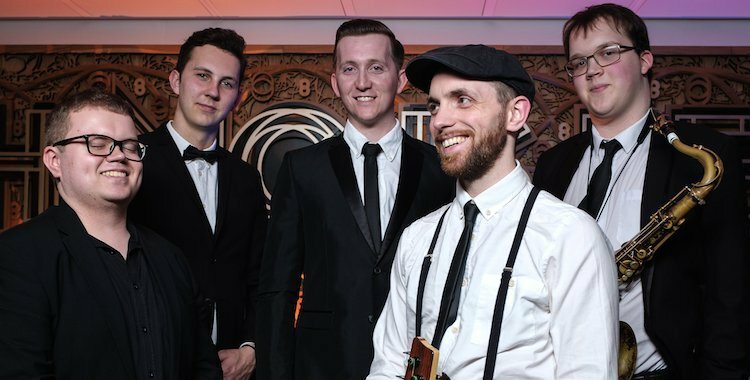 Perhaps you’re looking for a Post Modern Jukebox style band if so check out Gatsby’s Gramophone. 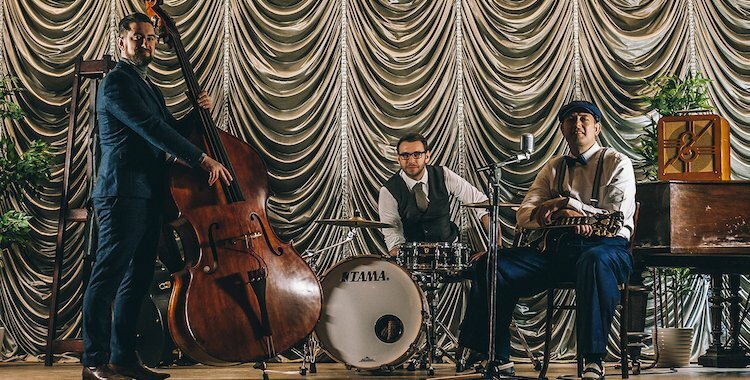 Or if you’re after something more classic then why not try The Swing Kings. 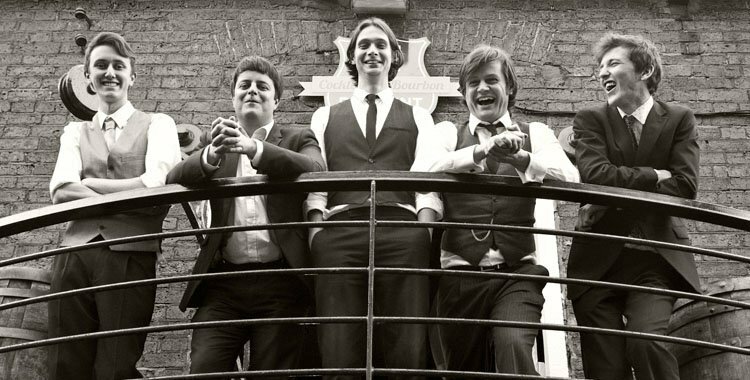 These acts are all made up of the UK’s best jazz musicians. 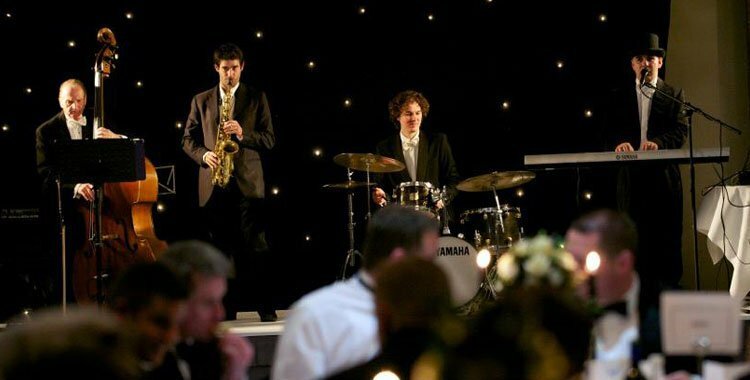 Some are perfect for sophisticated drinks receptions, others more attuned to getting your guests up and dancing from start to finish!